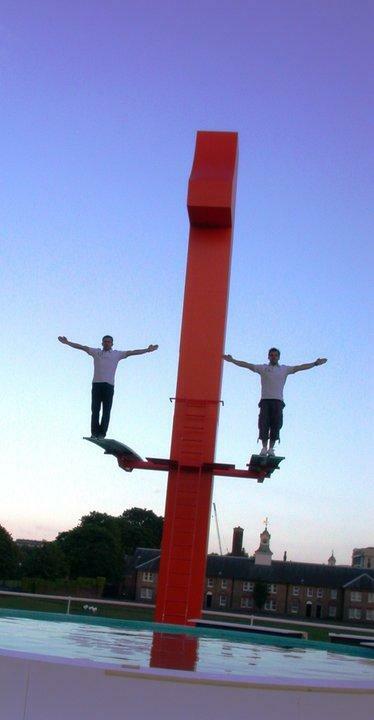 The Divers are a high diving company based in the UK. With a rich influential past and now with an undisputed potential for the future reinventions of high diving productions. The Divers can perform at any type of event from music festivals and private parties to corporate events. 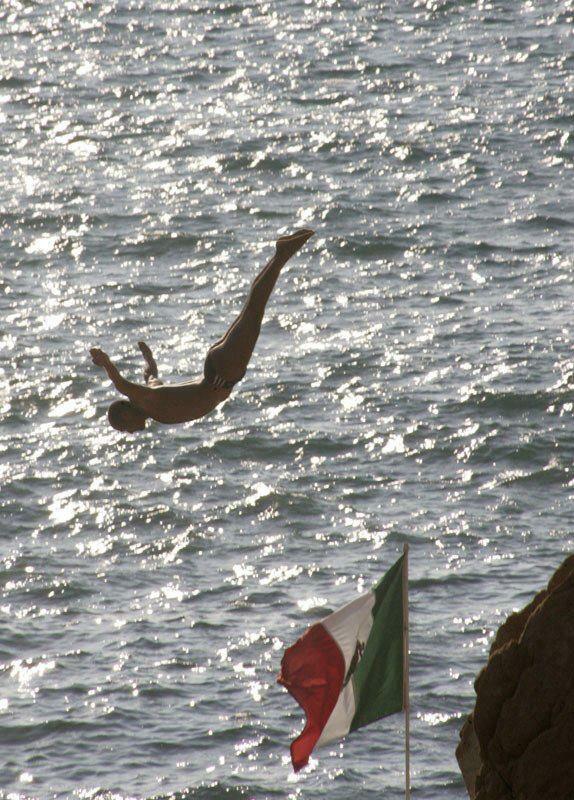 All performances are by professional and Olympic high divers. With 15 years experience and a plethora of talented individuals The Divers are sure to wow your guests and can provide a range of packages from a 1 day show to 365 days, up to 3 shows daily with all shows tailored to your needs. Comedy Capers – involving audience participation, costume changes, and comical dives. 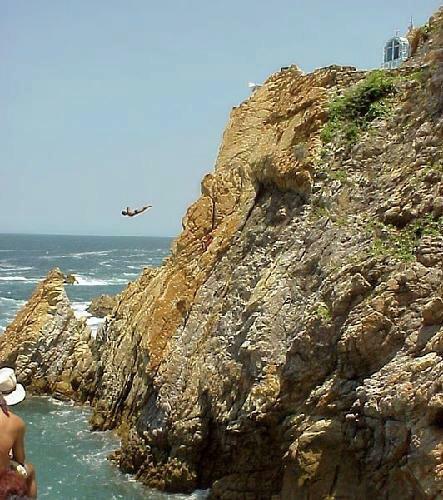 Dive Display – intricate and difficult dives from 3, 8, 12 and 15 metres high. Simultaneous and triple dives. 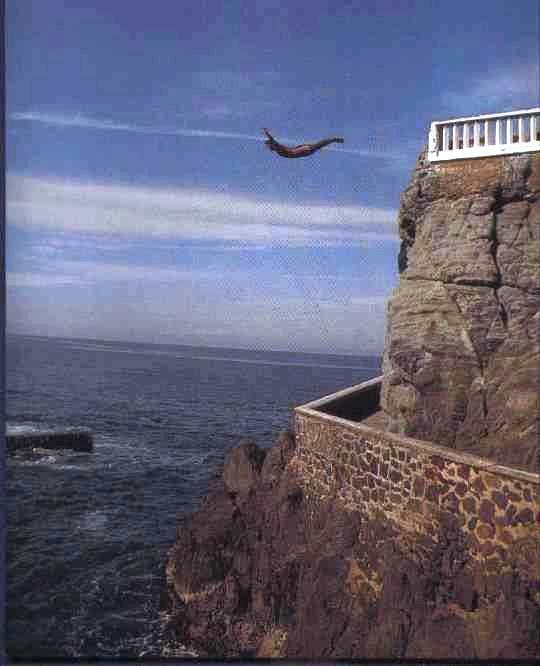 The spectacular ‘Mass Dive’. The Cascade – where all divers dive with split second precision in an intricate and visually amazing display. The Human Torch – One of the highlights and most impressive features of the show is the human torch, performed each evening. The 25 Metre Dive – from heights of 25 metres and performed with Olympic style torches while travelling at speeds of around 60 mph this one is guaranteed to make you dizzy!